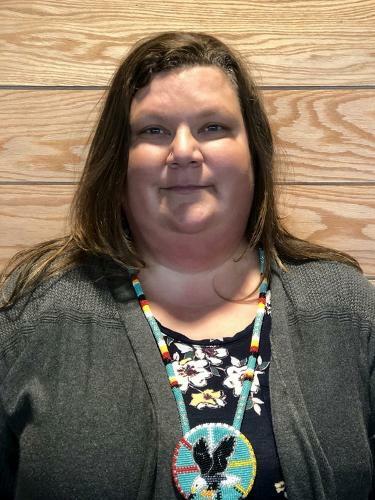 We speak with Shannon Larson, the Director of the Dabinoo 'Igan Domestic Violence Shelter (run by AICHO, the American Indian Community Housing Organization) about their move to a new, larger facility. Photography gives people the chance to share the images and stories they see in their minds' eye with others. So the upcoming exhibit, Through Our Eyes at AICHO Galleries at the end of this month not only gives a glimpse into the minds of Duluth's Native youth through their photographs and writings, it illuminates what in their culture is speaking to this next generation. Journey to Wellness: "no piece of writing could ever get the reaction this film gets"